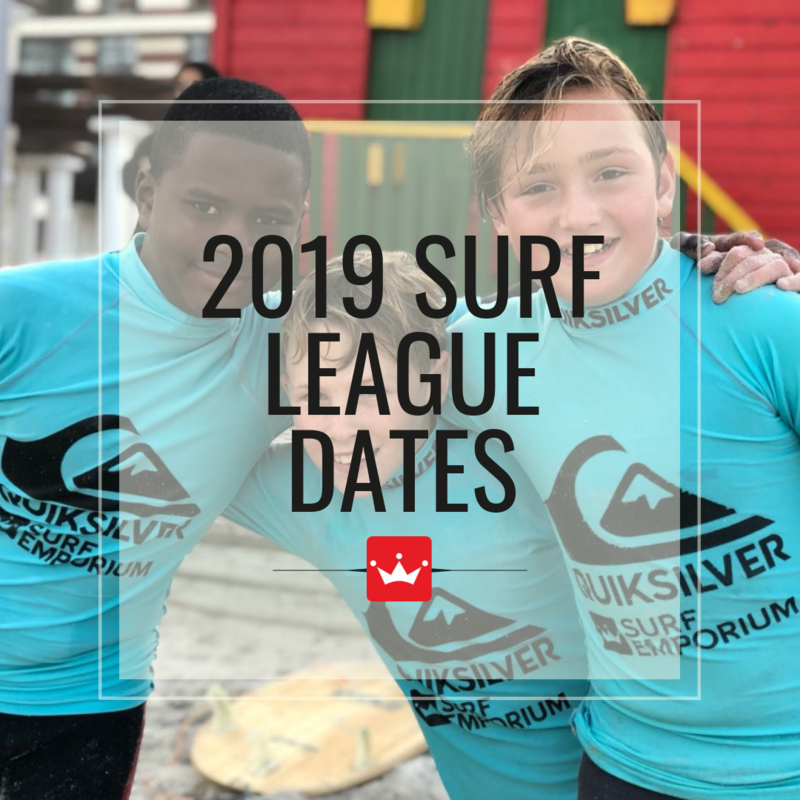 Surf Emporium Muizenberg is very excited to announce the annual Cape District Inter-Schools Surf League. 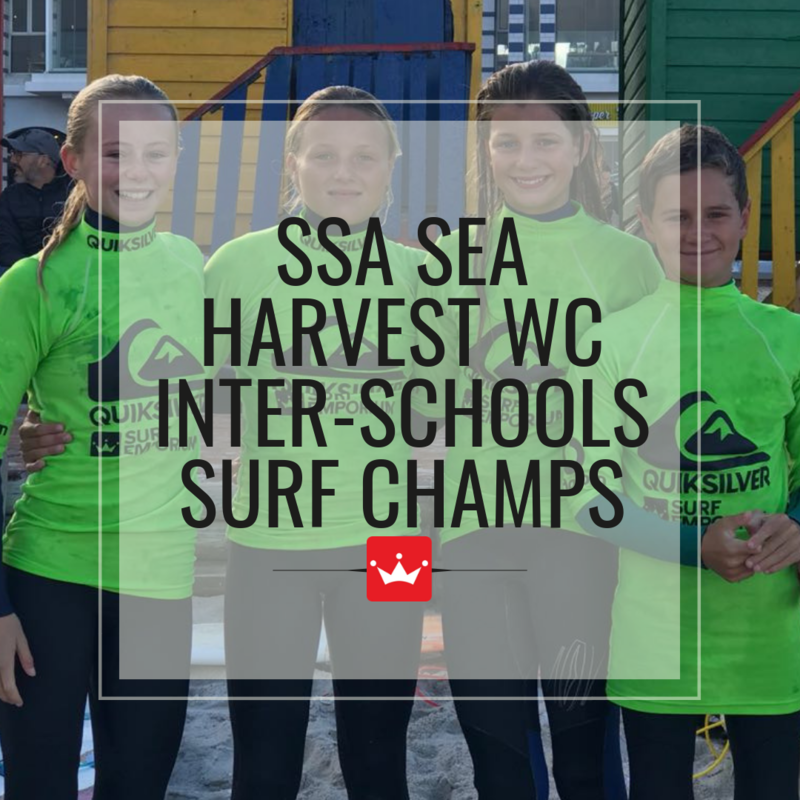 With surfing's inclusion into the 2020 Olympics, we have been working closely with Surfing South Africa (SSA) to promote and uphold The South African Sports Confederation and Olympic Committee (SASCOC) standards to increase the number of South African surfers - both socially & competitively. 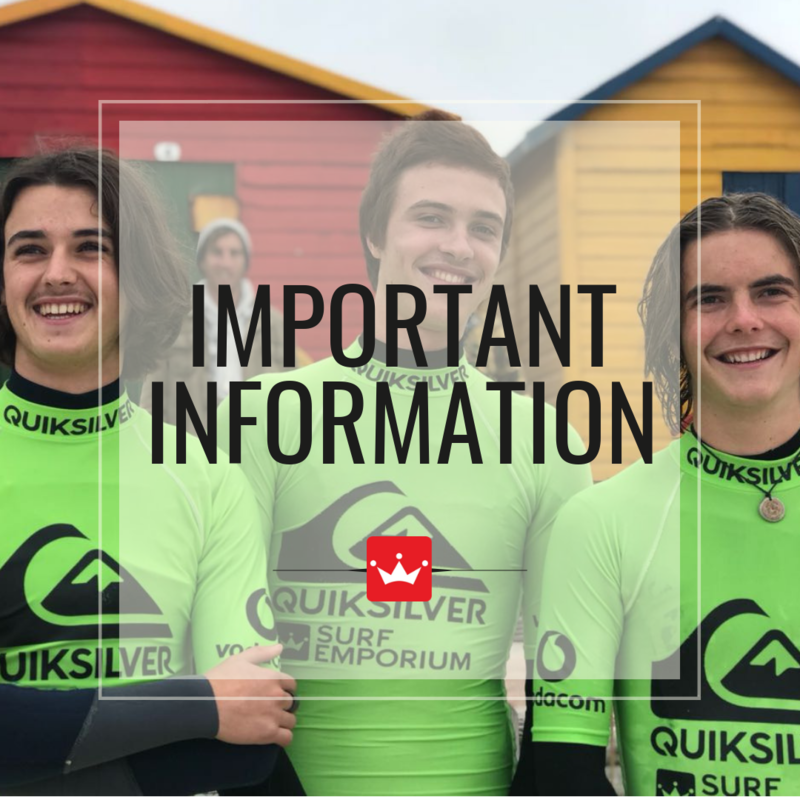 Every year, during Terms 2 and 3, Surf Emporium will host an inter-school's surf tag-team competition every second Friday (see confirmed dates below). 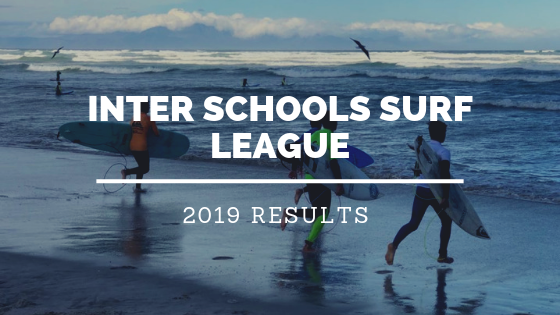 There will be 2 divisions: junior & senior, and the winners of each division will be announced at the end of the league; with the official SSA Sea Harvest Inter-Schools Championships wrapping up the league each year. 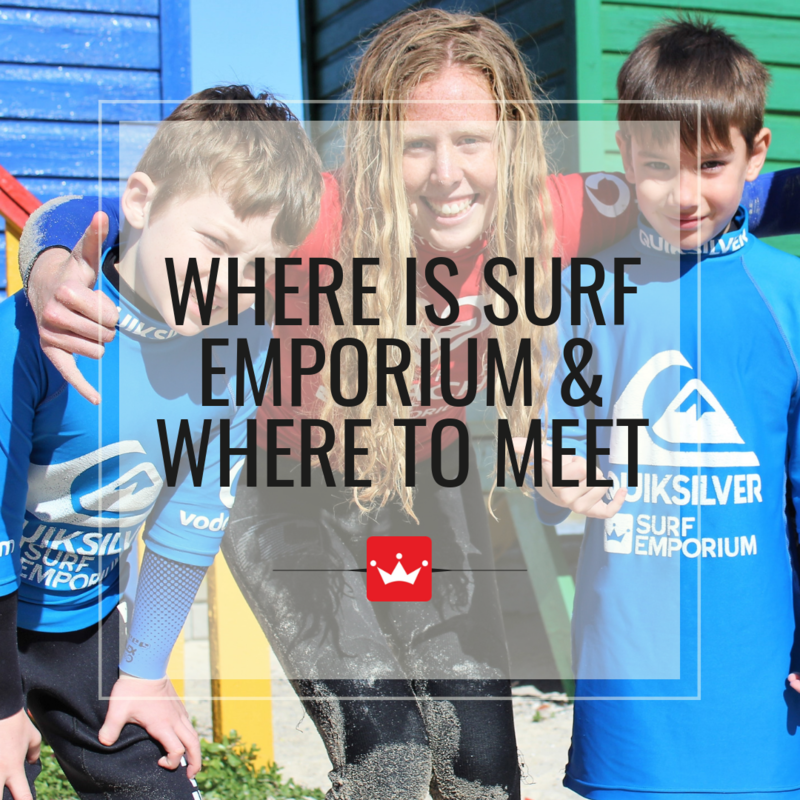 Registration will take place at Surf Emporium Muizenberg from 14h30 on competition days. 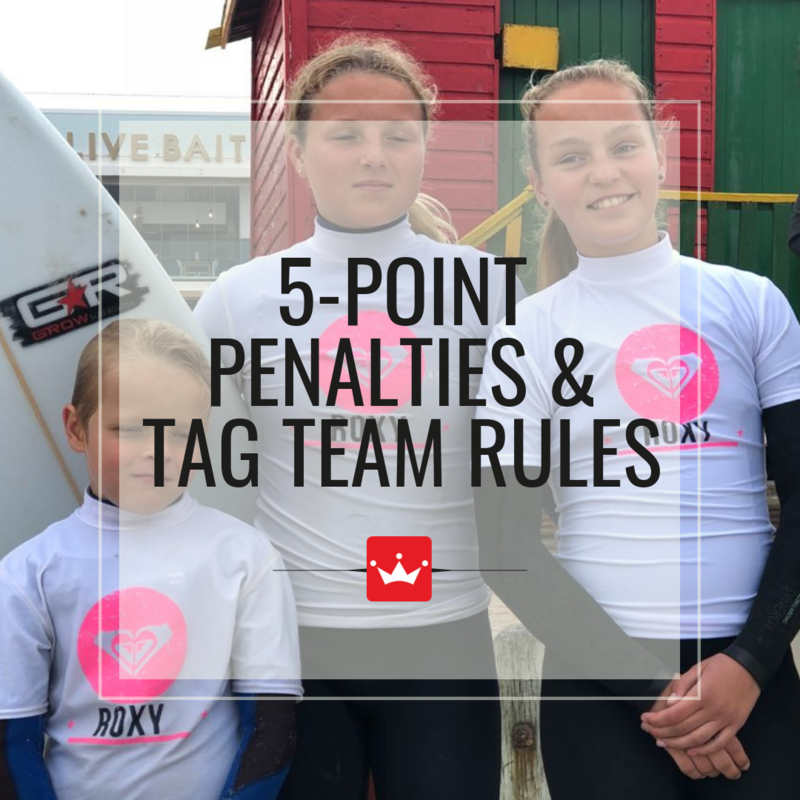 A complete list of surfers, in the correct order, needs to be given to the Contest Director by the latest 15h15 the day of the competition. This order may not change thereafter. Teams are to consist of a minimum and maximum of 5 participants. In consideration of your acceptance of my application, I hereby indemnify, absolve, exempt and release Muizenberg Surf Shop, Roxy’s, Surf Emporium, Roxy Surf School, Roxy Learn 2 Surf, Surf With Quiksilver and all their members, all employees, all contractors, all consultants, all sponsors and their members and agents or any school against and from liability for injuries, damages, loss or death arising from or in connection with my participation in, use of any equipment, travelling to or from, or presence at the Muizenberg Surf Shop, Roxy’s, Surf Emporium, Roxy Surf School, Roxy Learn 2 Surf, Surf With Quiksilver. I waive any and all claims whatsoever which I may have arising there from or in connection therewith. I authorise the use of photographs, moving pictures and Internet images taken at the events and while surfing, without payment therefore. 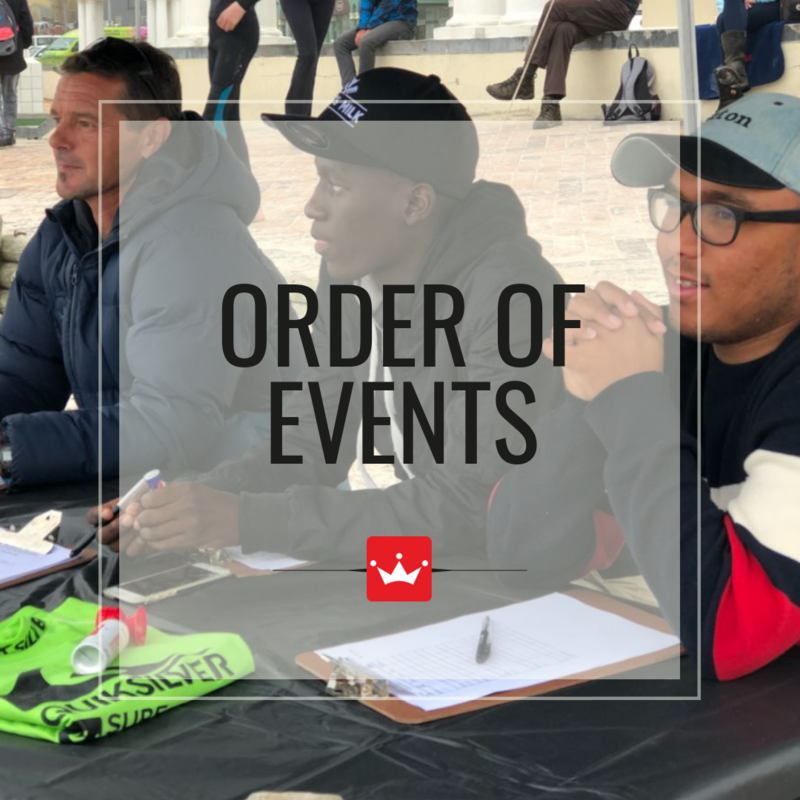 I agree to abide by the rules and code of conduct of the business and accept that should I break the rules and code of conduct or otherwise disrupt the programme, that I will immediately be disqualified and dismissed from Muizenberg Surf Shop, Roxy’s, Surf Emporium, Roxy Surf School, Roxy Learn 2 Surf, Surf With Quiksilver. I am happy to receive occasional newsletters and details of updates. Should any damage to or loss of any equipment, stand-up paddleboards, paddles, surfboards and/or wetsuits occur while in my possession and/or use I accept that I am liable for the repair or replacement of such damaged or lost equipment, stand-up paddleboards, paddles, surfboards, and/or wetsuits and agree to compensate Muizenberg Surf Shop, Roxy’s, Surf Emporium, Roxy Surf School, Roxy Learn 2 Surf, Surf With Quiksilver for such damage or loss of equipment, stand-up paddleboards, paddles, surfboards and/or wetsuits. I accept right of admission is reserved. I accept that all floors are slippery when wet. I accept all fees are payable in advance and are not refundable.